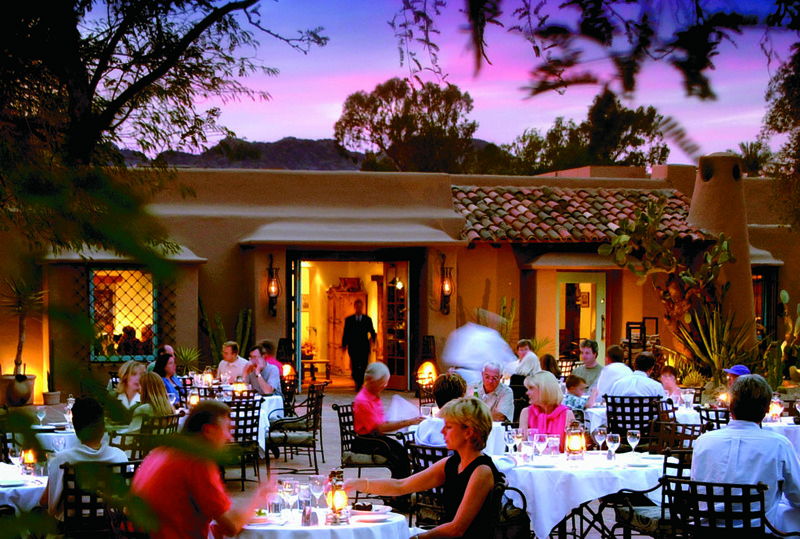 Nestled in the foothills of Camelback Mountain, the Hermosa Inn is a boutique retreat in the aptly named Paradise Valley. 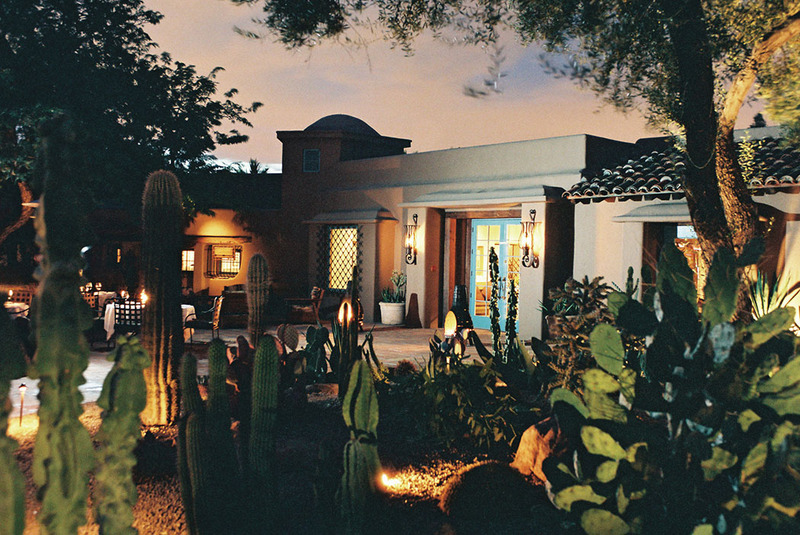 This luxury hotel is set in a lush desert garden with stunning views of the Arizona landscape and is also convenient for Phoenix Sky Harbor International Airport. 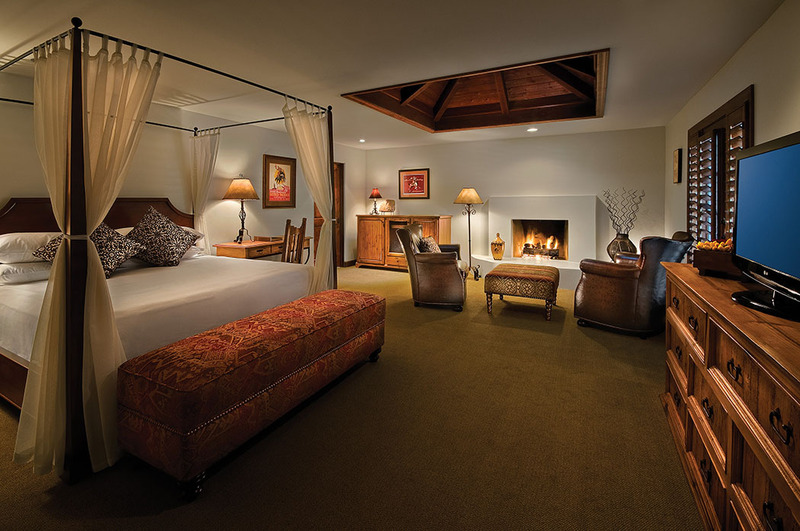 Just 34 charming hacienda-style spacious rooms are set in bungalows amidst the six acres of immaculate landscaped grounds. 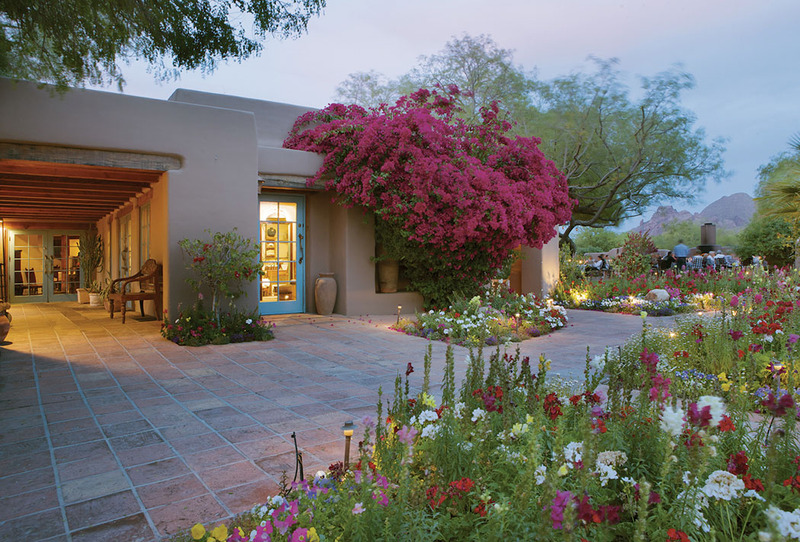 The guest casitas have recently undergone a $2 million remodel with careful attention paid to modern-day conveniences and luxury, while preserving their old Arizona charm and historic touches. All the rooms have wooden shutters and let in very little light and are ideal for allowing a sleep in. Nice touches include cookies at turn-down and free bottled water. 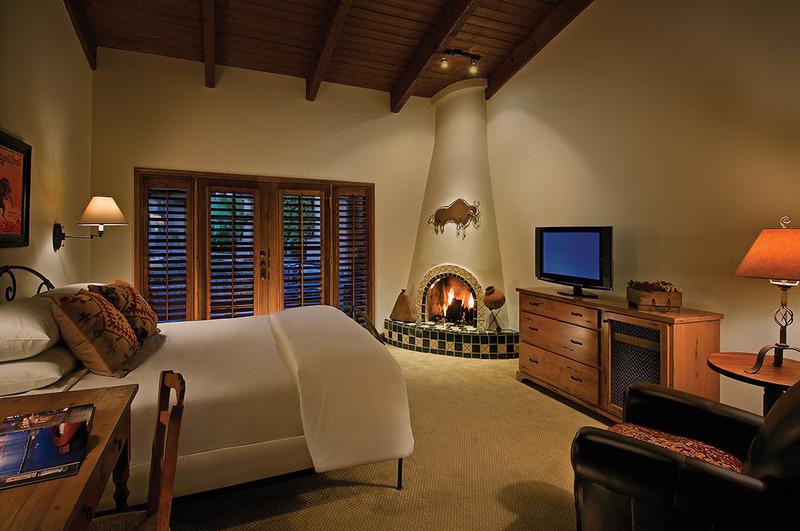 Appointments include fireplaces, secluded patios with seating, and vaulted ceilings. 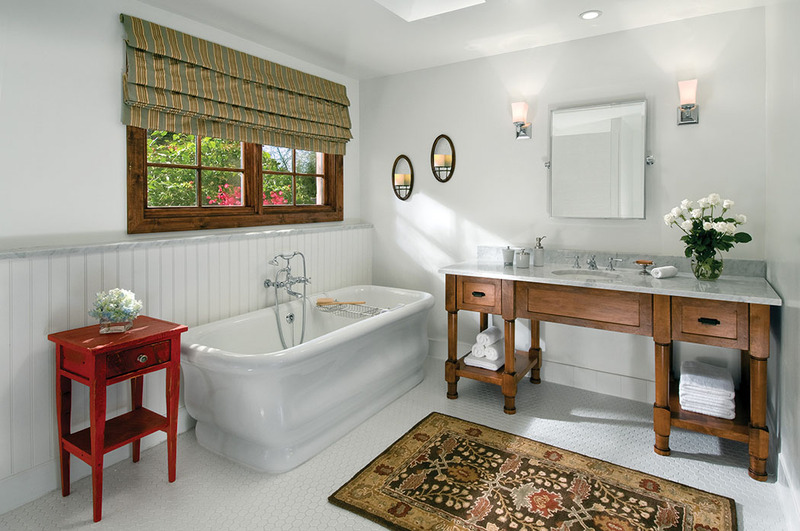 Most rooms also offer newly remodeled bathrooms with Waterworks fixtures, free-standing antique pedestal tubs, and luxurious bedding. 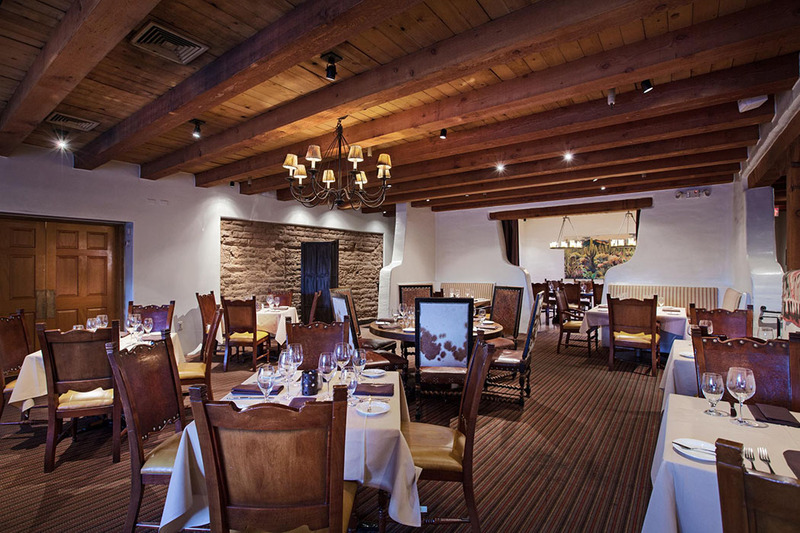 LON’s at The Hermosa, is your fine dining venue for your stay at the Hermosa Inn, Scottsdale. Age-old cooking methods of smoking, roasting and wood-grilling are employed along with European techniques. 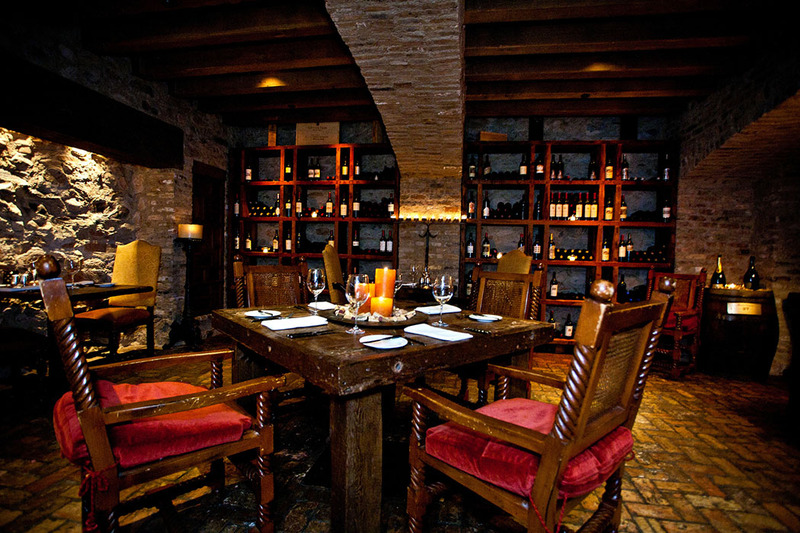 This “comfort cuisine” makes the most of the flavors in the region with cutting-edge trends. Ingredients are harvested from the on-site one-acre garden and are supplemented with local specialty meats from Phoenix organic farmers and fish from sustainable fisheries, mostly located on the West coast. Arugula, basil, coriander, fennel, onions, peppermint, chilies, strawberries, English lavender, baby oak leaf, Bloomsdale spinach, mesclun greens, heirloom tomatoes, tomatillos and various types of squash and melon all grow in LON’s garden. Lemon, orange and grapefruit trees rim the property and provide the majority of fruit used in LON’s dishes and cocktails at Last Drop bar at the Hermosa. The peaceful pool area is surrounded by comfy loungers and cabanas and is reached by one of the many pathways that wind through the desert flowers and vegetation in the grounds of the Hermosa Inn. You are more likely to spot hummingbirds, rabbits and lizards here than another guest. 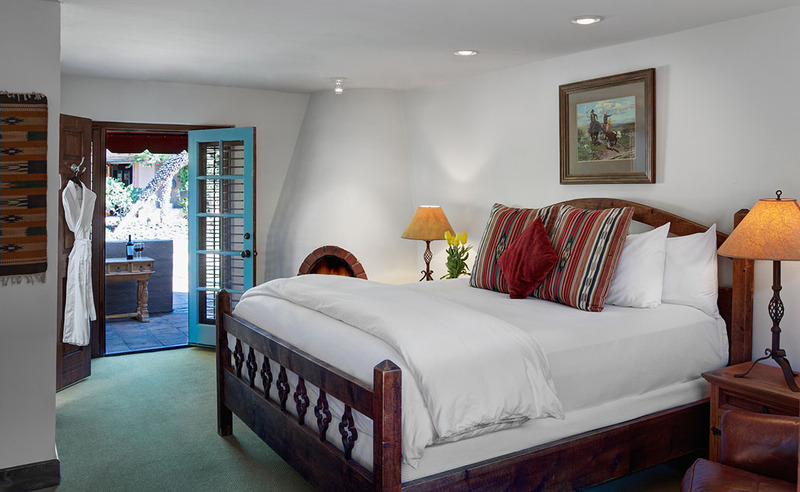 Hermosa Inn is a peaceful, intimate retreat underneath the glorious desert sunshine. Next time you need to escape the world you must consider travelling to this little gem.